Forest Park Nestled in the heart of Valparaiso, Forest Park has long been a golfer’s favorite place to play. 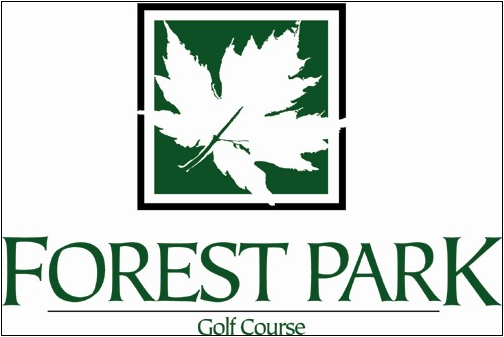 With a somewhat wide open traditional parkland front nine, and a very challenging back nine that has several elevation changes and relatively small greens, Forest Park awakes the senses and challenges your skills. Creekside Take a short drive to the outskirts of downtown Valparaiso, and you’ll find a very unique and challenging golf course that’s a hidden gem in the world of golf.